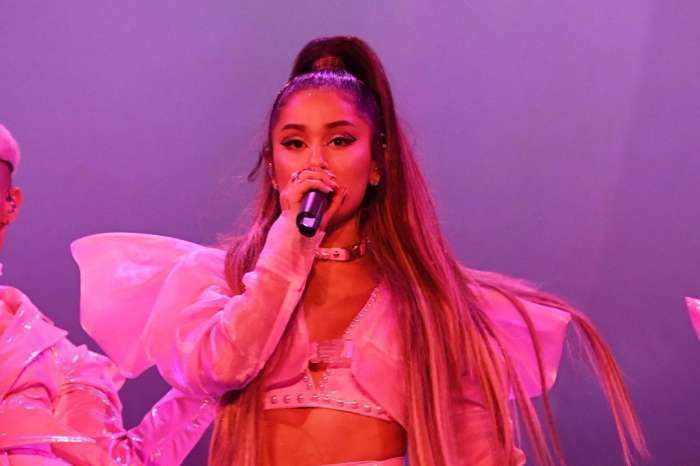 Ariana Grande Shocked By James Charles’ Claim She Is The ‘Rudest’ Celebrity Ever – Will She Slam Him Back? ‘James’ story is ludicrous, and Ariana does not plan to give it any more attention by personally responding to his claims—and, she really does not need to, because, let’s face it, James’ story speaks for itself,’ one insider close to the star defended her. ‘They did not work together, they were not friends, they never even met in person, or spoke on the phone! Ariana direct messaged a few times with James, and she followed him on social media, she even told him they should meet backstage after one of her shows—but after it was brought to her attention how problematic some of James’ recent social media interactions had been, and how upset a lot of her fans were about Ariana following and seemingly supporting James, and so, she unfollowed him, and did not think twice about it,’ the source went on to explain. James also talked about these things in his video, but apparently, he was just super bothered by her choice to unfollow him due to her fans disliking him. ‘James really needs to get a life, and to stop using Ariana’s name as a ploy to get more self-publicity, it’s shocking and really not OK,’ our insider slammed the beauty vlogger.